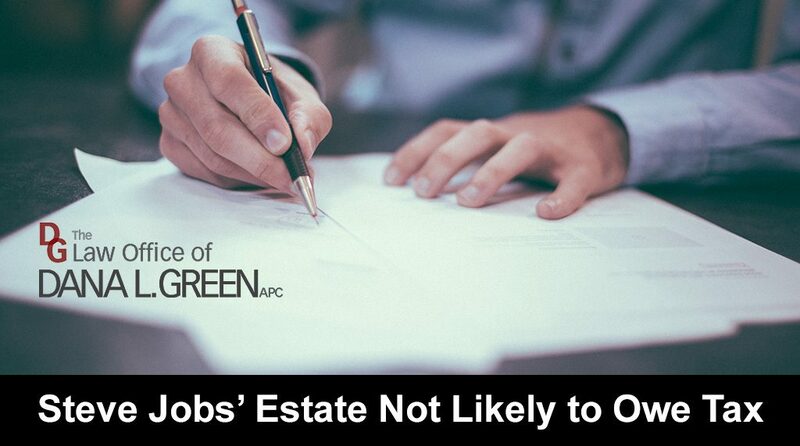 Check out this article about how Steve Jobs’ Estate Not Likely to Owe Tax. Article by Deborah L. Jacobs found in Forbes Magazine. 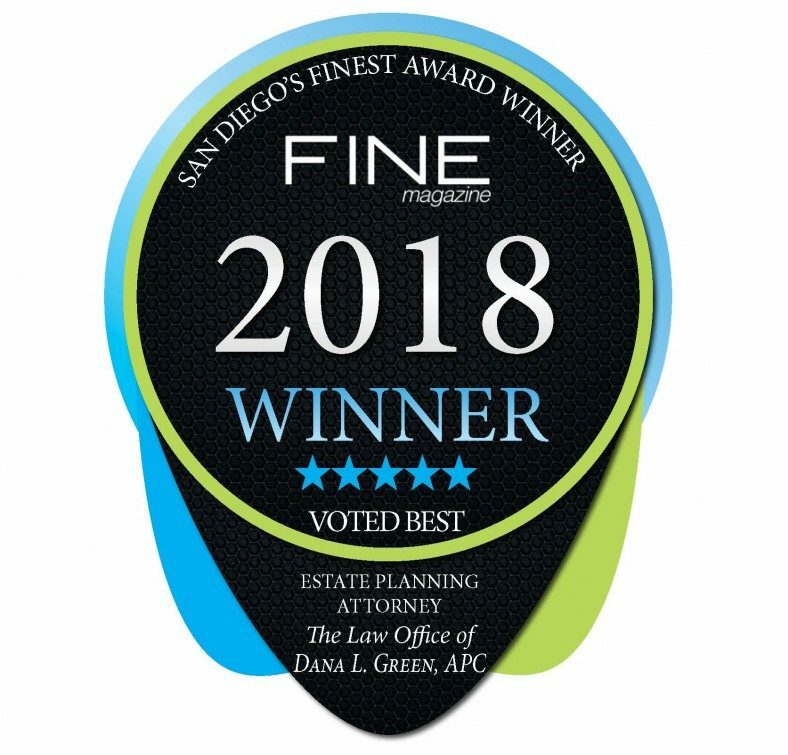 Dana Green is an estate planning attorney in North County San Diego. With over 25 years experience, Dana can take care of all your estate planning needs. Contact us today for peace of mind tomorrow! Call 760-814-0158 or contact us by email. Receive your free legal document forms, including Digital & Online Assets Form, Babysitter Form, Petsitter Form, and more.